Dre and Jimmy can afford it. Beats co-founders Jimmy Iovine and Dr. Dre have been ordered by a court to pay over $25 million to their former business partner Steven Lamar. 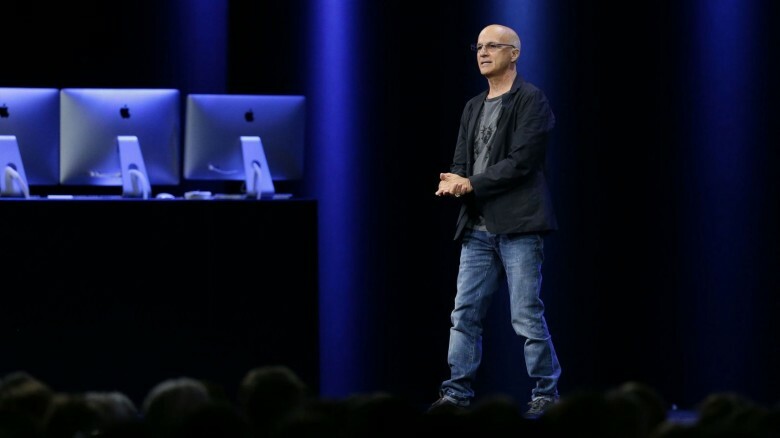 The legal battle between the two parties has been going on since 2014 when Iovine and Dre first sued Lamar for falsely advertising that he was a co-founder of Beats. Now a jury has ruled in favor of Lamar’s claim that he should receive more royalties from the company’s headphone sales. Suge Knight has not forget about Dre. Beats co-founder and Apple employee Andre Young, aka Dr. Dre, allegedly hired a hitman to kill Suge Knight, according to a lawsuit filed by Knight. The former hip-hop mogul who co-founded Death Row Records claims Dre tried to have him murdered because Knight was owed a $300 million payout after Apple’s $3.4 billion acquisition of Beats Electronics in 2014. 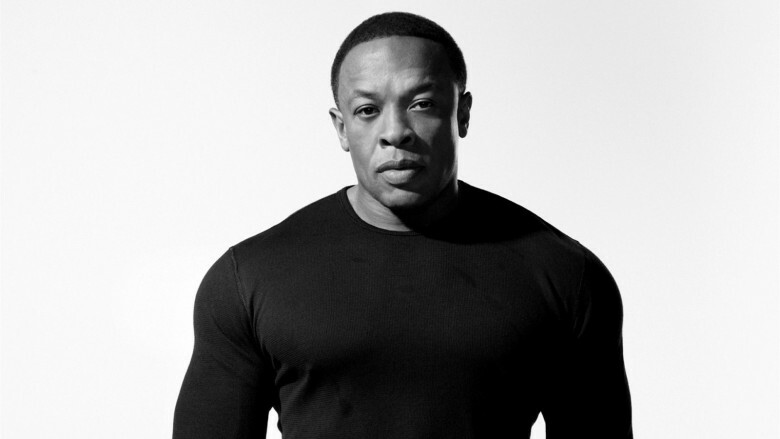 That deal made Dr. Dre the first billionaire in hip-hop. Apple is getting rid of your data next month. 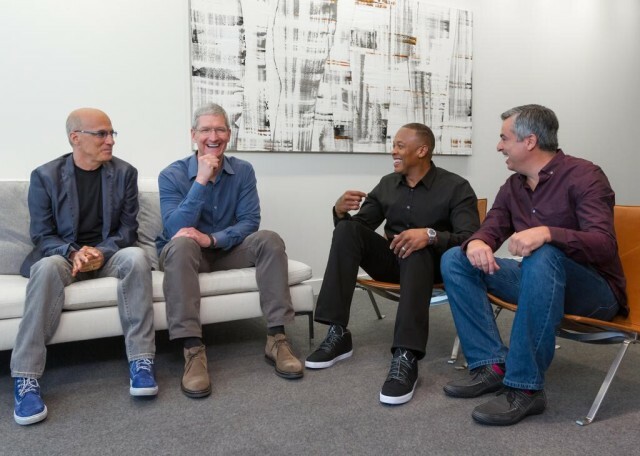 If you’re still subscribed to Beats Music instead of Apple Music, your days are numbered. Until January 19, you have the opportunity to save all of your playlists and migrate your account data over to Apple Music if you wish to do so. But after that, Apple will discard of your current data. 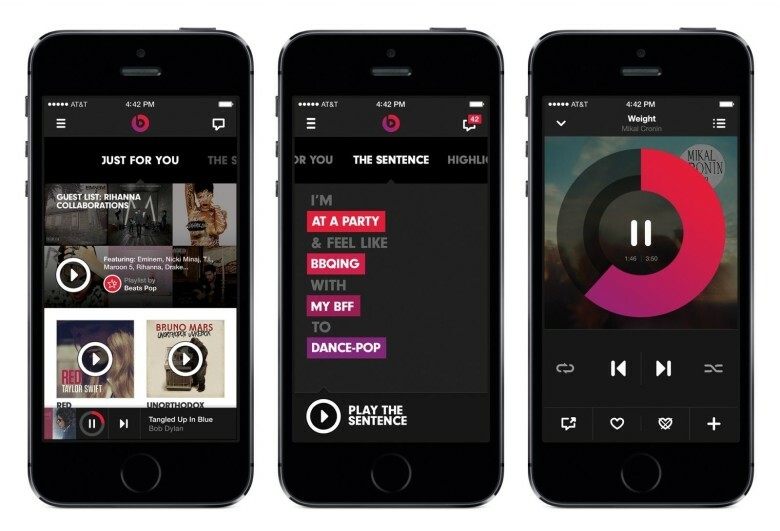 Apple has confirmed that it will shut down its Beats Music streaming service on November 30. The news comes just days after Apple Music finally arrived on Android, and users are being encouraged to switch over to its new platform. 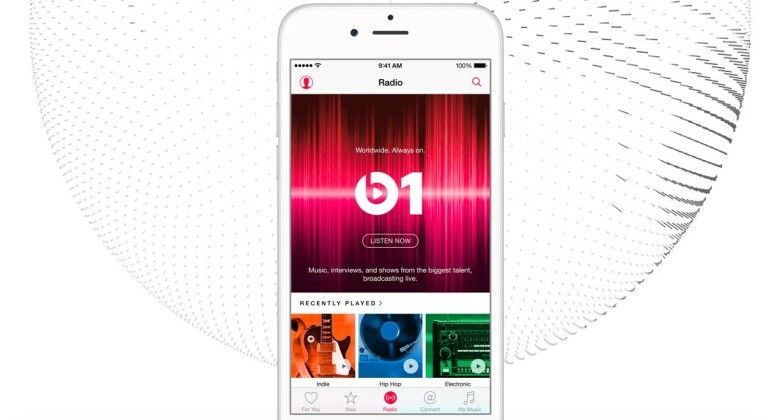 Beats 1 Radio is live on Apple Music, but is it worth your time? Open your iOS 8.4 Music app and start listening. 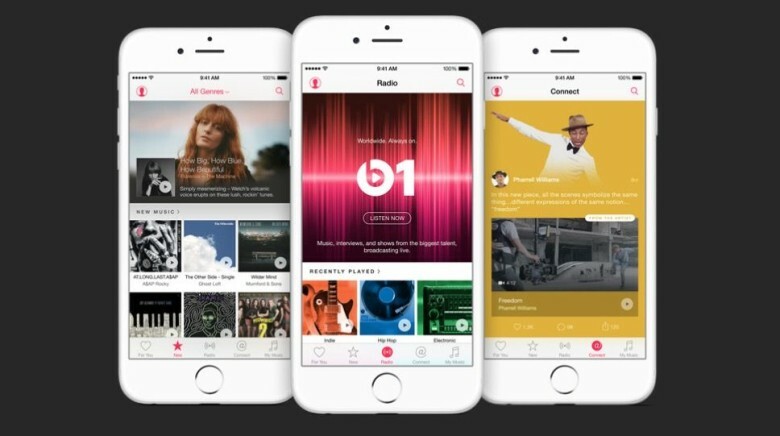 Beats 1 radio went live today at 9 a.m. Pacific time or 12 p.m. Eastern time, one hour after the launch of Apple Music itself. But is it any good? I’m your fellow music lover here to answer that question in as much depth as possible based on some first impressions. First, a little background: Apple’s own radio station billed as “programs from people who love music” will stay live 24/7, broadcasting in over 100 countries. The station promises interviews with A-list celebrities and even radio shows hosted by the celebrities themselves every so often. They’ll create their own playlists and mixes and broadcast some of their favorite tunes. Jaden Smith will have his own show, so prepare to have an existential crisis. 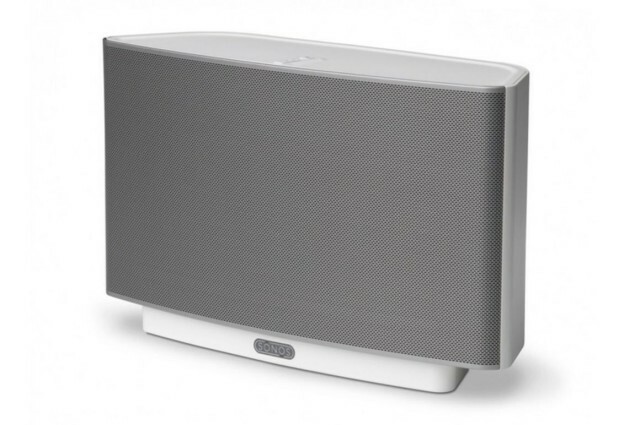 Soon you'll be able to blast Apple Music through your Sonos speakers. There’s good news and bad news for Beats Music and future Apple Music users alike. Apple has confirmed that the new music service will arrive for Sonos apps and speakers, but unfortunately not right away. It turns out integration won’t be ready in time for the big launch tomorrow, June 30, but the two companies are working together to bring Apple Music to Sonos as soon as possible. Apple Music may come with a long list of advantages over rivals like Spotify — such as real radio and a super-affordable family plan — but there’s one thing it’s lagging behind on, and that’s music quality… or so it seems. The highest bitrate Apple Music will offer is 256 kbps, which is lower than the 320 kbps offered by Spotify, Rdio, Tidal, and Apple’s own Beats Music service. 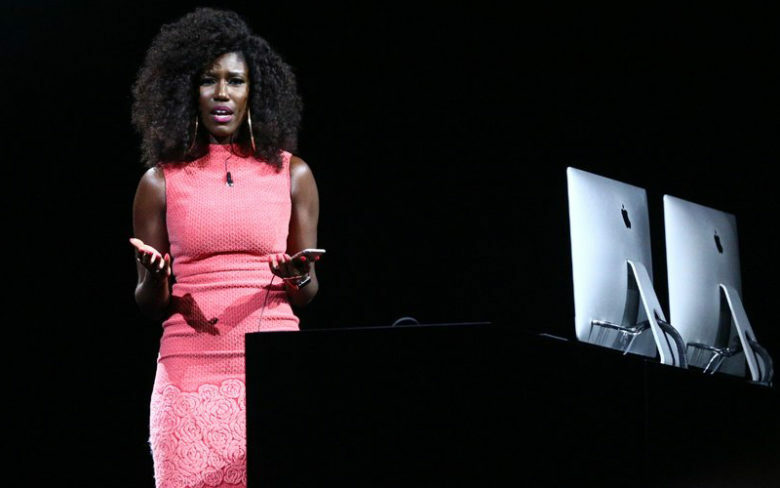 The countdown to WWDC 2015's big revelations begins. With the Worldwide Developers Conference less than a week away, we’ve already got a pretty good idea about what Apple will reveal at this year’s conference. The company focuses on developer-related products at the conference, but there are plenty of goodies that normals will go crazy for too, like the bevy of improvements coming to iOS 9, a new Apple TV and maybe even a new music streaming service.